Proudly serving Southlake, Keller, Haltom City, North Richland Hills, Trophy Club, Denton, Hurst, Euless, Bedford. 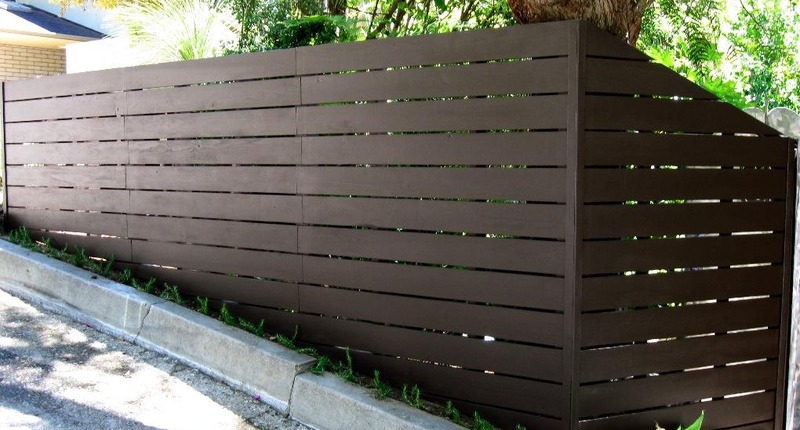 Taylor Fence Construction in Ft. Worth is proud to offer custom sideways fence and gate installation and repair. We have years of experience with this type of design and look forward to earning your business.